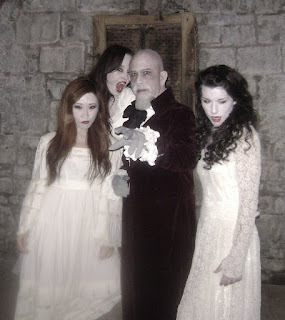 Vampire Beauties: Vampiress Review: "Terror of Dracula"
Vampiress Review: "Terror of Dracula"
The Gist: A modern attempt at making a golden age era Dracula film. Clarification: If you've seen any Dracula movie based on the original novel. This is no different. Selling Point: See Female Vampire Factor. 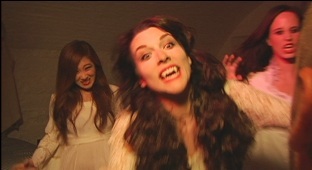 Female Vampire Factor: The Brides are front and center in this film. While their part isn't any bigger than in any other film based on the Dracula novel they're spread out enough that they seem a bigger part as opposed to some film decisions where they appear a couple times near the beginning then you never see them again. Their desire to get Jonathon Harker after he escapes Dracula becomes a sub plot as they haunt him throughout the movie before eventually finding him. You also get your Lucy turning scene but it isn't much to get excited about. 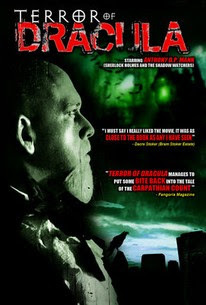 To be honest it's pretty forgettable for one that is usually the high point in Dracula based films. 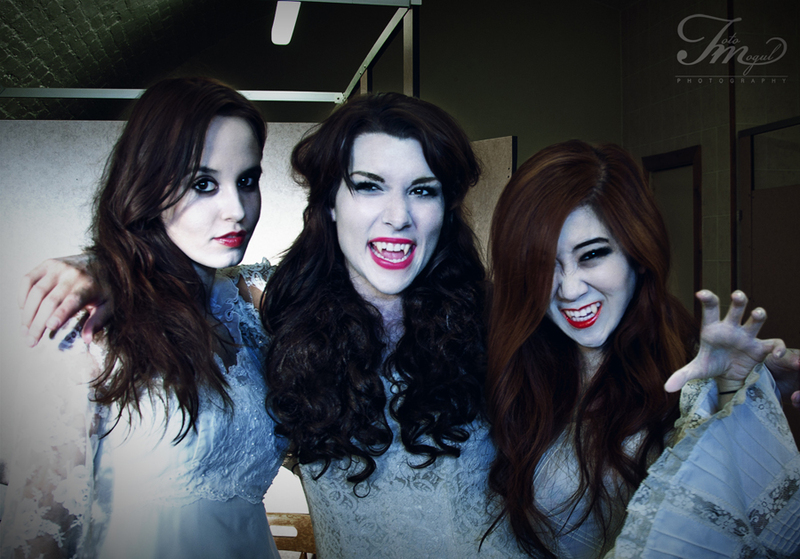 I give it a Vampire Beauty Rating of 3 out of 5. Again it's a story that's been around for ages. Wanting to see different people act it out is the only reason to relieve it again.